9:30 a.m. to 1 p.m. The day begins with registration, check-in, and a Welcome session in our Multipurpose Activity Center (MAC), located on our main Campus at 750 E King St., Lancaster, PA. At check-in, our guests will receive a program for the event and also a map of our locations. We will provide addresses to all of our locations and also a program/lab locator so our guests are able to see which programs are located at which location. You can view our campus map here. The MAC is #6. We encourage arrival to campus between 8:45 and 9:15 a.m. The Welcome session begins at 9:30 a.m. with a welcome from Thaddeus Stevens College President, Dr. William Griscom. In addition, our Dean of Enrollment will give a brief admissions overview and review the schedule for the day. The day will consist of many options including a Career Pathways Expo and breakout sessions. All of our locations will be open for exploration. 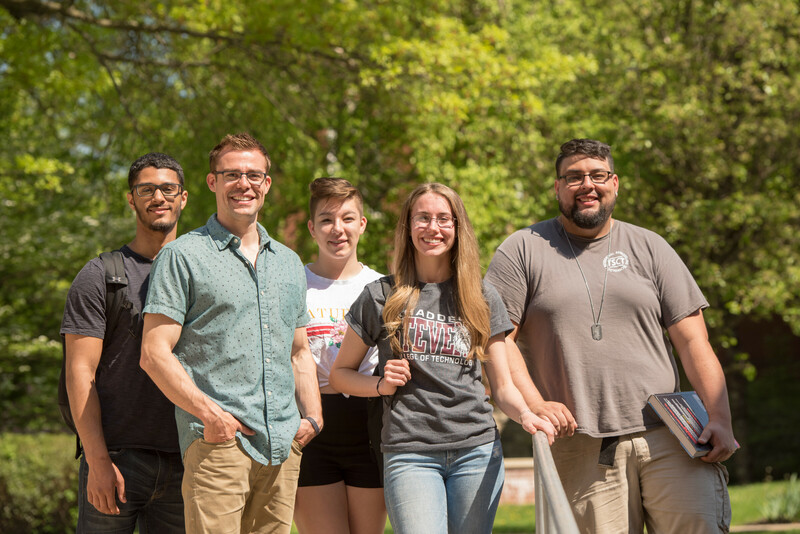 If you plan to stay on campus as a resident student during your time at Thaddeus Stevens College, you will be able to check out residence halls as well! 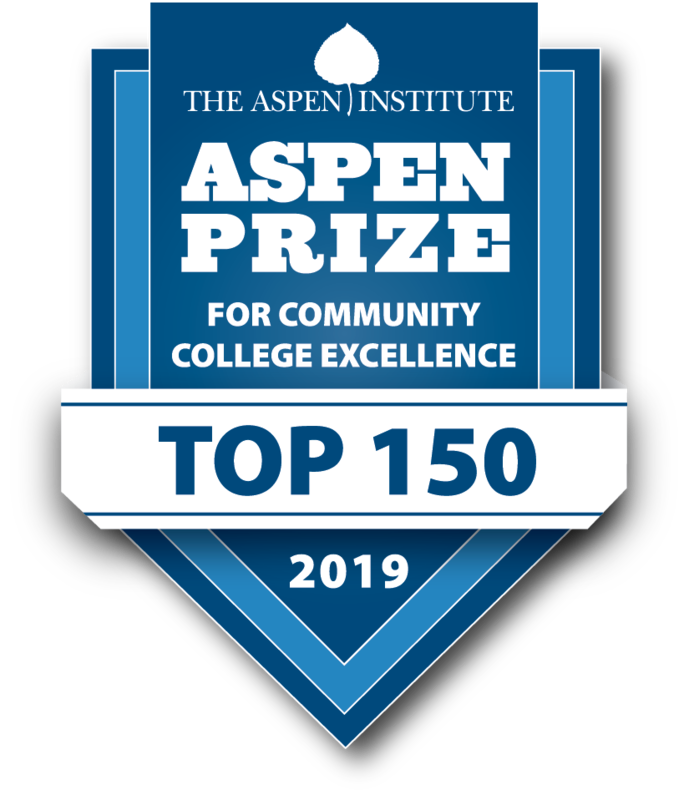 PARKING – due to the anticipated number of guests to campus for the open house, we ask that you park in the College’s Clark Street parking lot. This is approximately 3 blocks from the main campus. The address for the lot is 1036 Clark Street, Lancaster, PA 17602. Shuttles will take you from the parking lot to the main campus. Shuttle service will begin at 8:30 a.m. and run throughout the day. SHUTTLES – we will be providing shuttle services to all of our locations throughout the day and also to the Clark Street lot. Thaddeus Stevens College offers 24 programs divided among 4 locations. Guests are able to ride to the various locations via our shuttle service or they may ride to the various locations via their own vehicle. 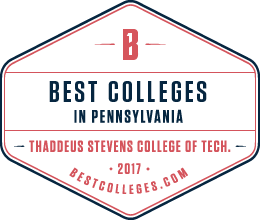 PLEASE NOTE YOU MUST BE A RESIDENT OF PENNSYLVANIA TO ATTEND THADDEUS STEVENS COLLEGE OF TECHNOLOGY.